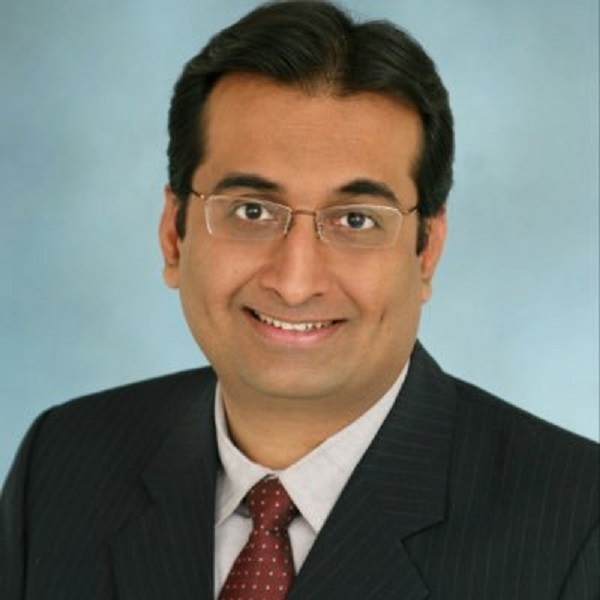 Mr. Sanjeet Pandit is the Global Head for Smart Cities practice at Qualcomm, Inc USA and responsible for Carrier and Ecosystem relationships in this domain. His expertise in the telecom industry spans over 20 plus years. He specializes in the areas of Smart City design, creation of Smart verticals, digital transformation and go to market strategies creating an experience that would benefit public private domains and citizen engagements. Sanjeet has worked and created relationships with the Smart city ecosystem partners, resulting in multiple Smart City projects Globally. He joined Qualcomm in late 1995 and moved to Ericsson in 1999 following the sale of the infrastructure division of Qualcomm, moving back to Qualcomm in 2007. He has held various senior positions at Qualcomm and was responsible for APAC and India business development prior to leading the Smart city vertical.